Alberta Tory leadership candidate Jim Prentice is being questioned on his commitment to public health care, given he sat on a corporate board that oversaw a pricey private clinic. The advocacy group Friends of Medicare and the NDP say Prentice needs to make clear what changes, if any, he would make on private delivery in the public system. "This government has been very good at privatizing our health care by stealth," Sandra Azocar, executive director of Friends of Medicare, said Friday. "We want to know exactly what we can look forward to in the next two years if (Prentice) is elected premier." Prentice is one of three men vying to win the PC party's leadership vote in September. He campaign team says he has cut all his corporate ties as part of his bid for the top job. One of those ties was a seat on the board of directors of Coril Holdings, which owns a Calgary boutique clinic named Inliv that offers patients full service fitness and health care for a top price of almost $4,500 a year. Inliv offers a range of services, including medical assessments, specialist referrals, personal training, nutrition counselling, skin screening, specialized lab testing, Botox and one-on-one yoga. 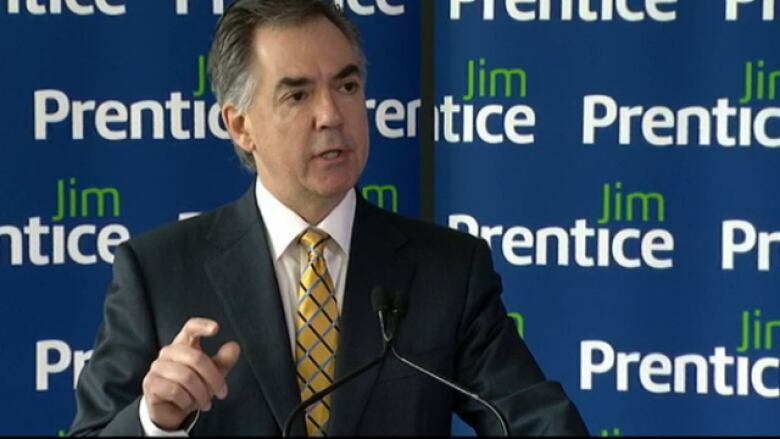 Bill Anderson, a spokesman for the Prentice campaign, said Prentice's philosophy is unequivocal. "Both Jim and his family use public health and they're enormous supporters of the public health-care system in Canada," said Anderson. He declined to say what Prentice would do, if anything, about private clinics, also called "concierge" clinics. "Over the course of the campaign, Jim will be providing more detail on what his vision is for health care." Calgary-based Coril Holdings has a number of other subsidiary companies that deal in real estate, machinery and rail-track maintenance. Azocar and NDP health critic David Eggen said private clinics violate the spirit of public care because they employ doctors who bill the public system for insured services while working in a clinic where only the well-heeled can join. "(The clinics) take out human resources from our public system and create an inequity that is a slap in the face to our medicare system," said Azocar. "If (those doctors) want to work in the private system, then opt out." "A leader of the PC party and potential premier should stay a mile away from anything like this if he is truly committed to public health care and public delivery of health care," said Eggen. "These clinics are designed to undermine full, equal access to health care and put people at the front of the line." There has been controversy over such clinics in the past. Last year, a provincial inquiry into Alberta Health Services and queue-jumping determined that patients from the private Helios Wellness Centre had been pushed to the head of the line for colon-cancer screening tests at a publicly funded facility. The inquiry heard testimony that Helios patients were seen within weeks, while non-Helios patients were forced to wait up to three years. Ric McIver and Thomas Lukaszuk, both cabinet ministers under former premier Alison Redford, have yet to spell out their policies on health care. The leadership race was called after Redford resigned in March amid reports of lavish spending by her on herself and her inner circle.